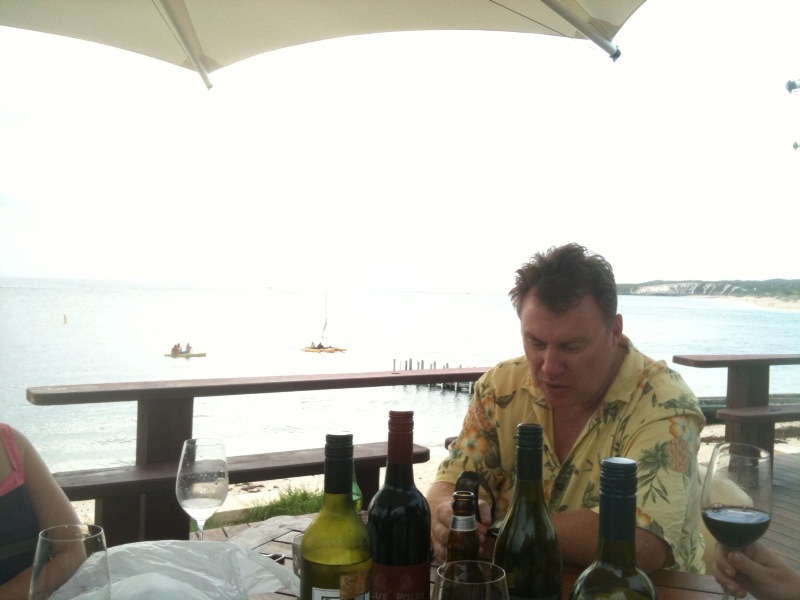 « Where next for wine in Australia? That Mark Gifford bloke looks like a burly front rower in this pic. He’s gentle really..